Multichannel Marketing - Four Channels or more: BFSI Sector Bajaj Allianz General Insurance Company SILVER WINNER Logicserve Digital Good Riddance, Mr. Bob Svagene! 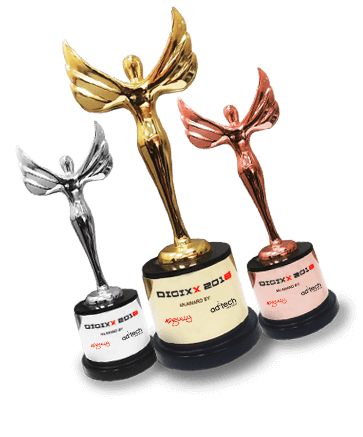 User Experience and Design Hindustan Unilever - Rin GOLD WINNER DIGITAS For: Rin Career Ready Academy - Keep Shining! Digital and Direct Marketing Kores SILVER WINNER LIQVD ASIA Children See, Children Do. Content Marketing - FMCG Kores SILVER WINNER LIQVD ASIA Children See, Children Do. Best Piece of Content on any OTT Platform LIQVD ASIA GOLD WINNER Vibes don't lie!